It should all be so easy. 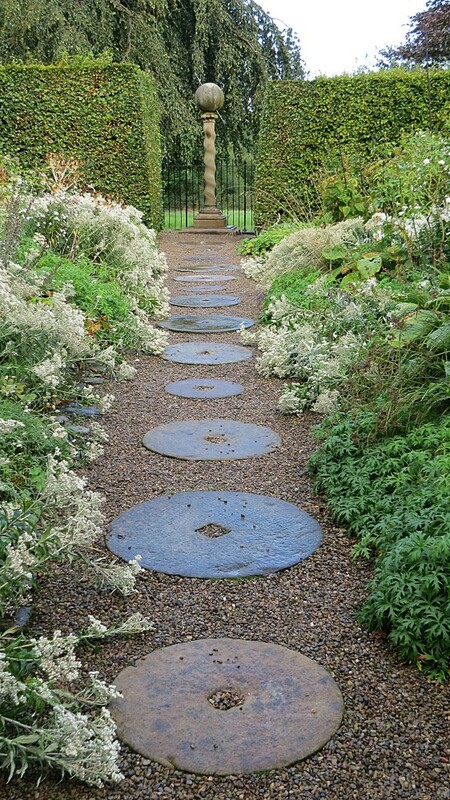 Much of the attraction of places like Hidcote is that visitors can relate to the scale and planting of the Arts and Crafts ‘rooms’ and copy and transpose them into their own smaller gardens. But getting it right and avoiding the pitfalls is never straightforward. 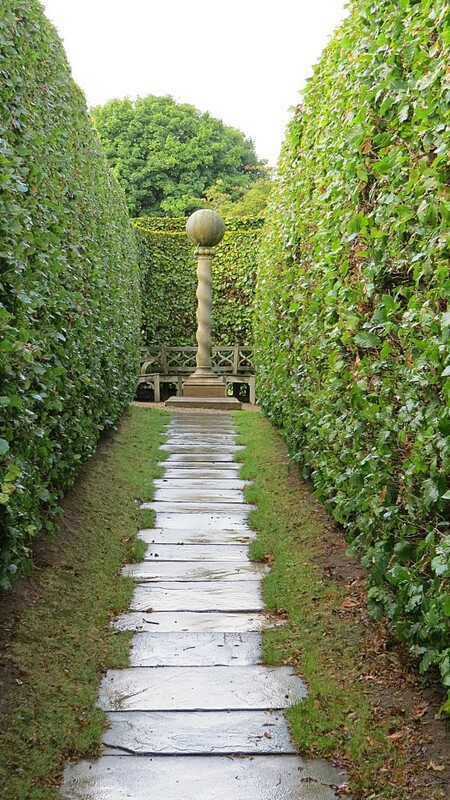 One remarkable garden, York Gate, succeeds where so many others fail. Another pitfall that I somehow managed to avoid was that a garden should easily flow from one area to the next, but that the different areas must have a sense of being part of a whole rather than disparate spaces. 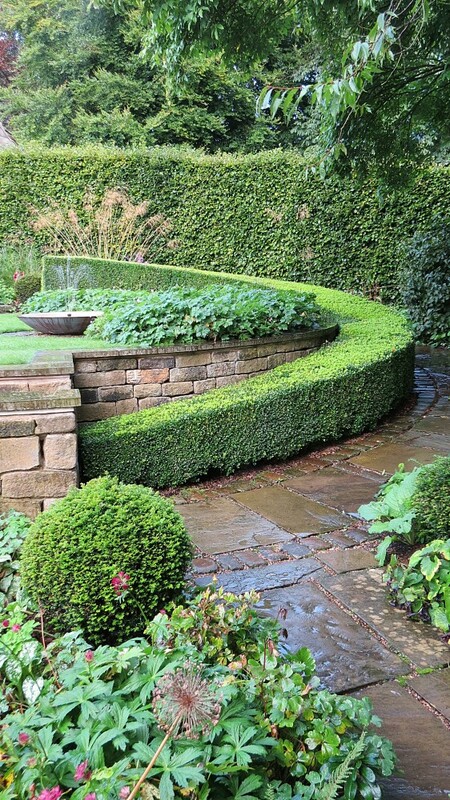 It is not just this handling of space that makes York Gate a great garden, but also the skilful attention to hard landscaping detail, the use of water and the carefully considered planting of the different areas. Here is a small garden that gets all these things right, creating in the process some wonderfully iconic garden images. The first time I visited I just wanted to shout YES! from the rooftops. It was in 1951 that Frederick Spencer bought York Gate, a modest semi-detached stone-built house in the suburbs of Leeds, with an acre of orchard and farmland. 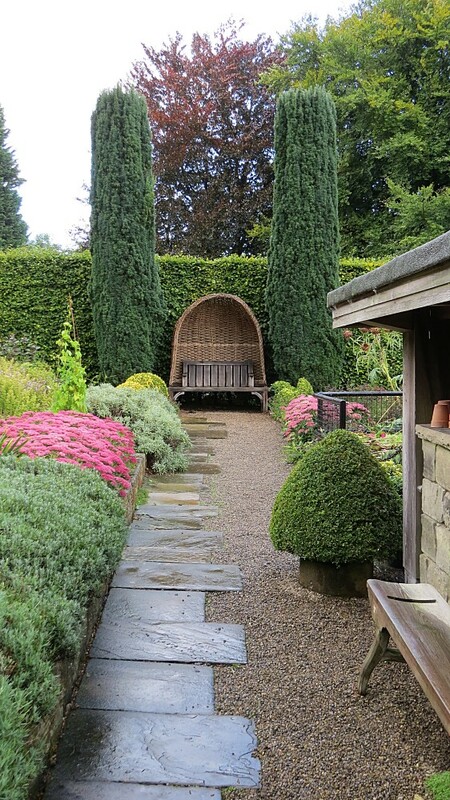 Over the next 30 years he, and then his son Robin developed it according to Arts and Crafts principles using yew and beech hedges to create the different rooms, vistas and focal points. 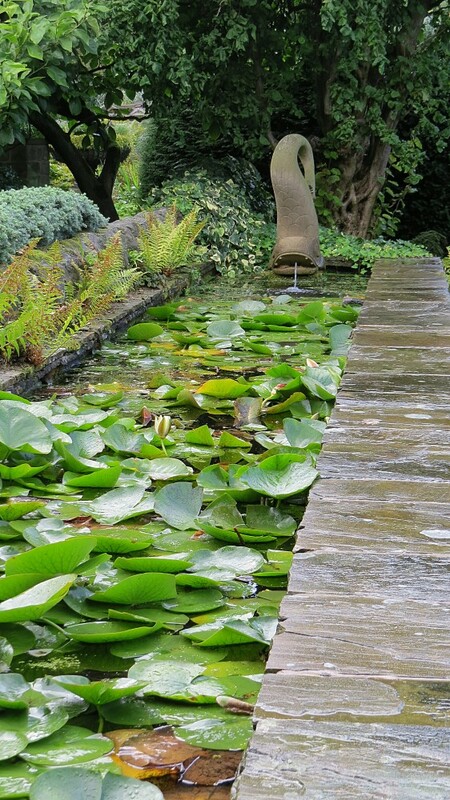 His wife Sybil was a superb plantswoman and by the time of her death some twelve years after her son, the garden was rightly considered to be the finest small garden in Britain. 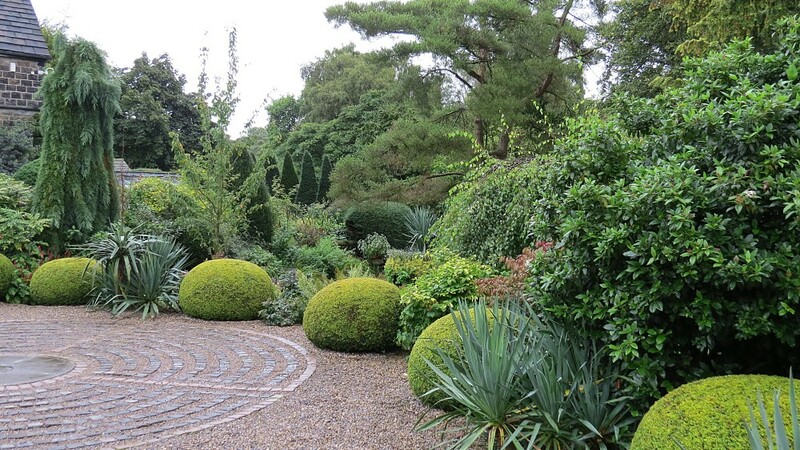 The garden then passed into the custodianship of The Gardeners’ Royal Benevolent Society now renamed Perennial, a charity dedicated to helping those in difficulty who have made a career in horticulture. 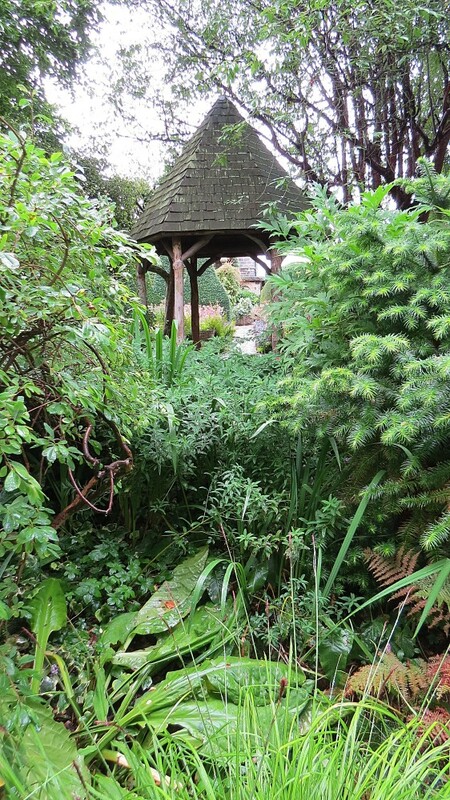 It is, without doubt, a high maintenance garden and is looked after and restored by two part-time gardeners and 12 volunteers. Many visitors find the limited opening hours and restricted parking frustrating and question whether longer opening hours would generate more income for Perennial, but I get the impression that the care of the garden is a labour of love. I like it the way it is with tea, a few home-made cakes, and classes in the garage. It is of course now an historical garden style much loved by the public at large but it still manages to look fresh; proof of that adage that good design never dates. However it does present a dilemma. When trees, particularly conifers grow and become a dominant feature in part of the garden what would Sybil have done? I suspect she would have cut some of them down and replanted, but this really is my only criticism. York Gate as a small domestic garden is as near perfection as it gets. 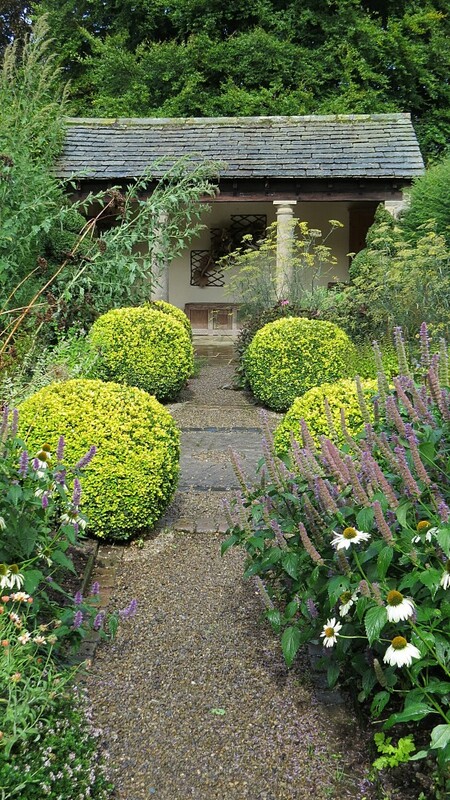 When an owner dies it is difficult to maintain and manage a garden without institutionalising it, and losing that unique intimate character that the owner had bestowed upon it. This is the challenge that Perennial faced and have masterfully overcome.